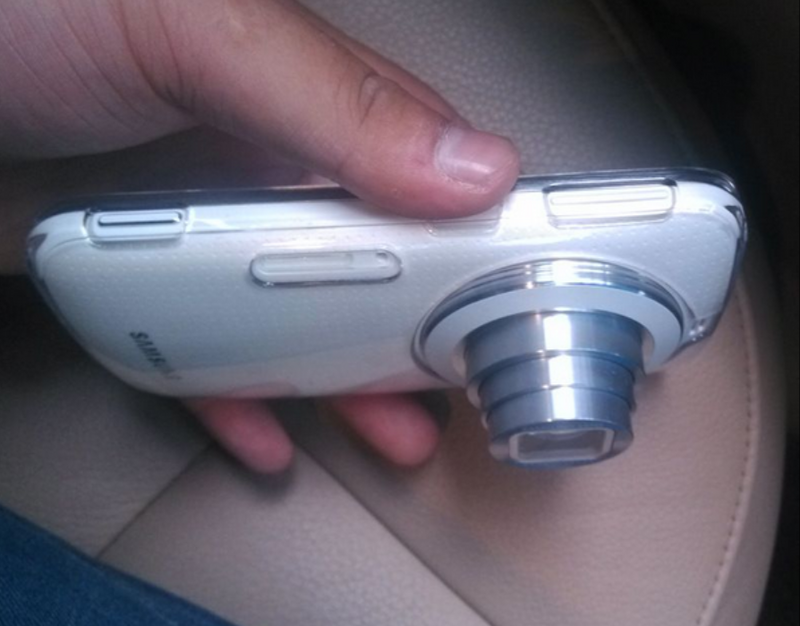 Photos recently posted on Baidu provide us with the best look at Samsung’s upcoming Galaxy K device. Presumed to be the successor to the Galaxy S4 Zoom, the slimmer, more powerful experience is a camera-centric take on the flagship device. Specifications are purported to include a 20-megapixel rear camera with 10X optical zoom and Xenon flash with a front-facing 2-megapixel camera. Internally, details could include an Exynos 5 Hexa processor, 2GB of RAM, and a 4.8″ AMOLED screen. Samsung has a press event for April 29th in Singapore, and has been teasing it with the phrase “Kapture The Moment”. 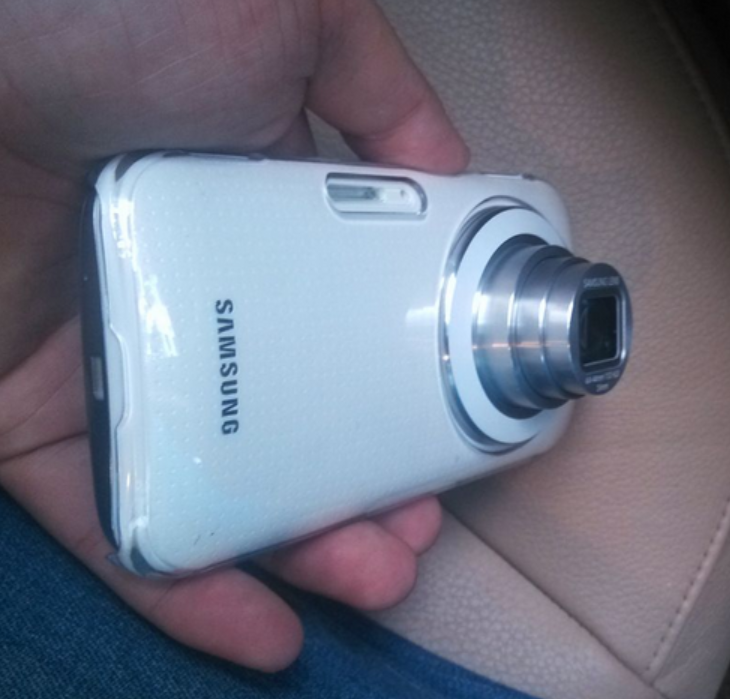 The post Photos of Samsung Galaxy K emerge ahead of expected April 29 debut appeared first on AndroidGuys.